Aubrey Monday: The Unknown Hunt, Angelica Skin @ The Season Story Event.. The Unknown Hunt, Angelica Skin @ The Season Story Event..
A quick reminder post to all SL Hunt lovers out there. 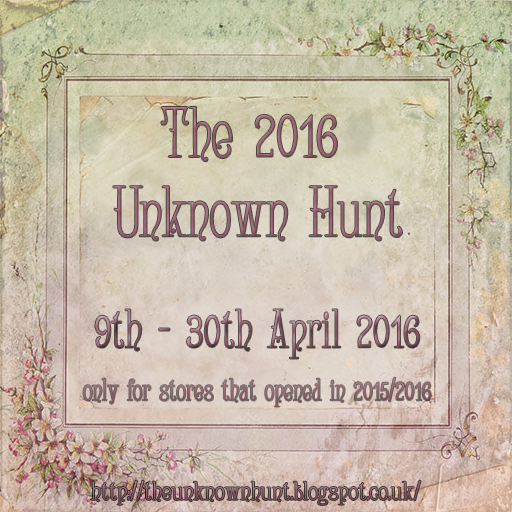 The Unknown Hunt is about to finish by the end of the month, make sure you have visited each participating store and take the goodies they have to offer. I am also wearing the cute Angelica skin named "Hana" and it is still being offered at the Season Story event. Event time frame listed below.